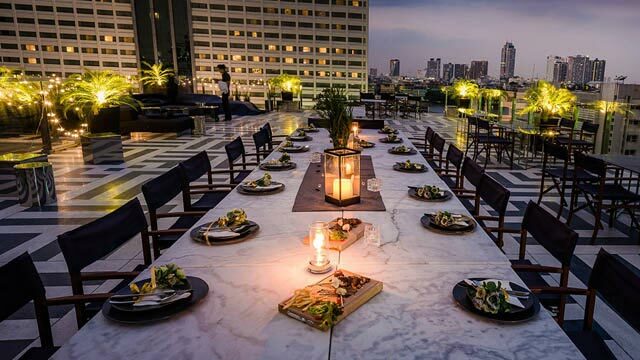 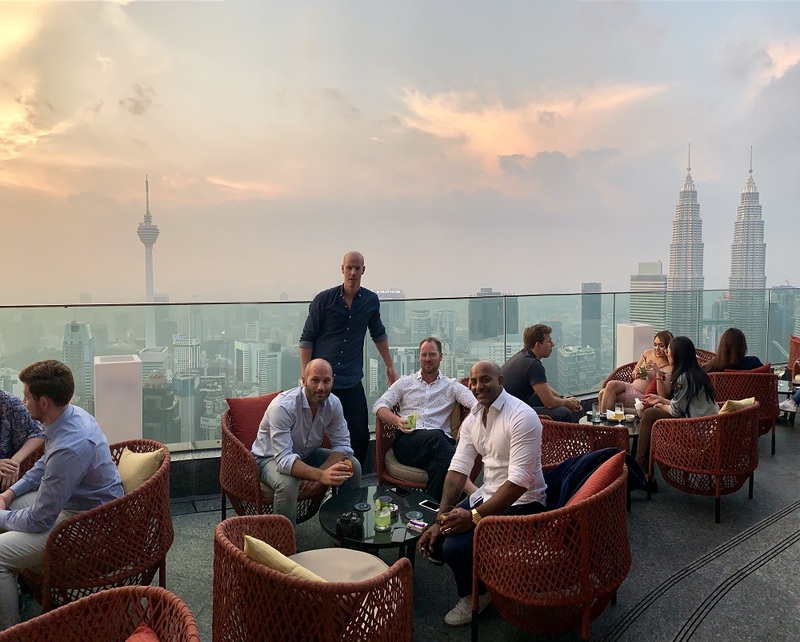 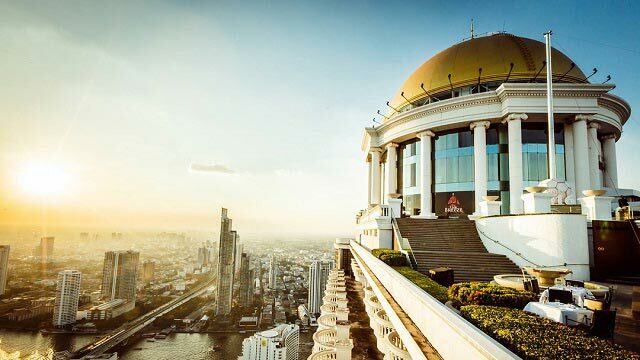 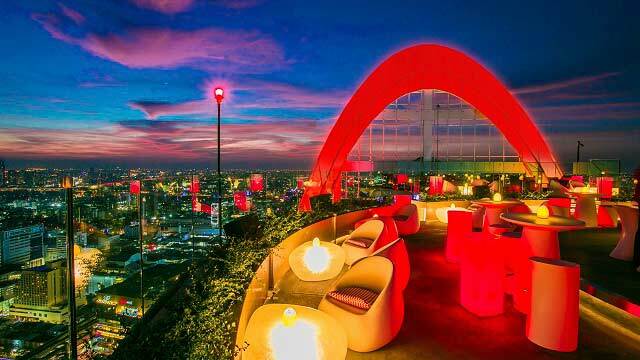 Hotel Once can boost with a nice rooftop bar and restaurant in Bangkok (called Top Knot), with a luxurious and spacious terrace with room for both numerous food and beverage guests. 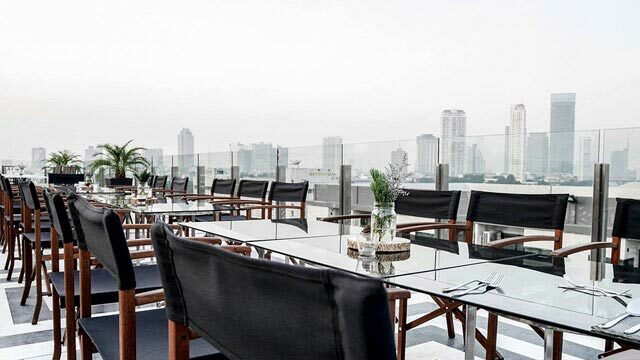 The interior is futuristic and stylish, and while the rooftop is "only" on the 10th floor (low by BKK standards) you still get a great view over the city skyline and the Chao Praya River. 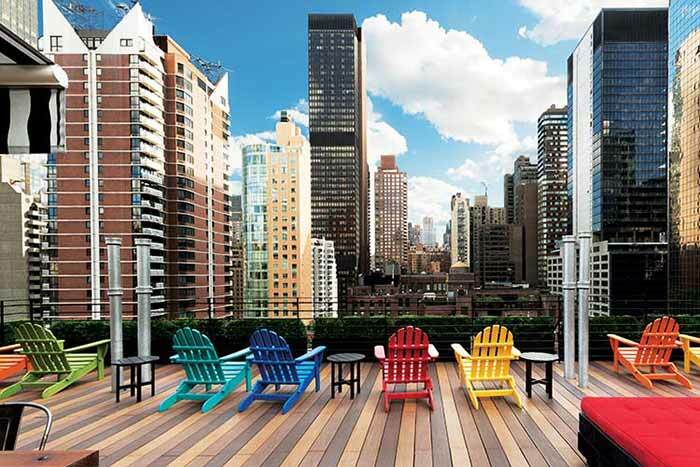 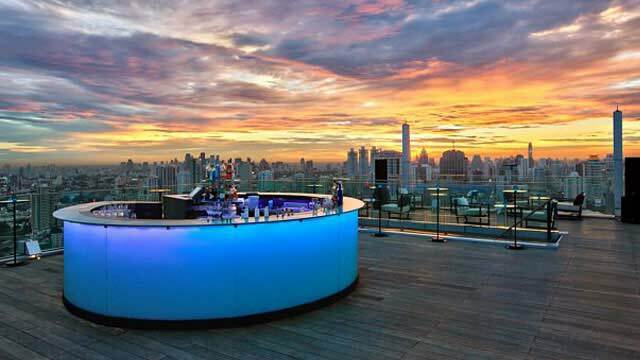 From the rooftop bar you can order a selection of signature cocktails, along with both classic and frozen ones. 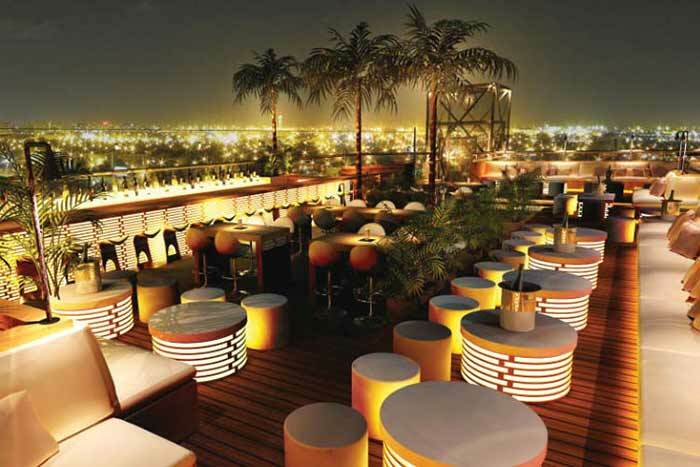 All made with care and fresh ingridients. 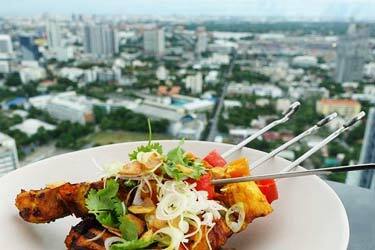 And the kitchen serve a mix of International and Thai dishes. 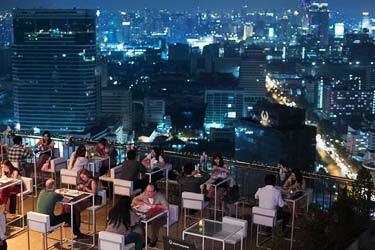 And all of this comes at very reasonable prices, especially for being a rooftop i Bangkok. 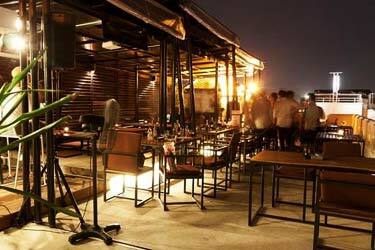 So if you are looking for good food and cocktails with a stylish vibe and lovely views, but still want to stay kind to the wallet, then Top Knot at the Hotel Once rooftop bar is a good choice among the Bangkok rooftops. 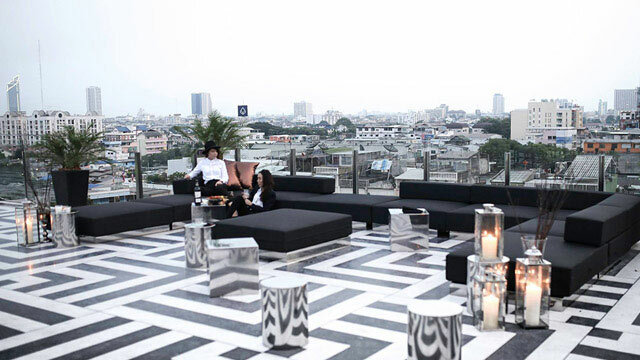 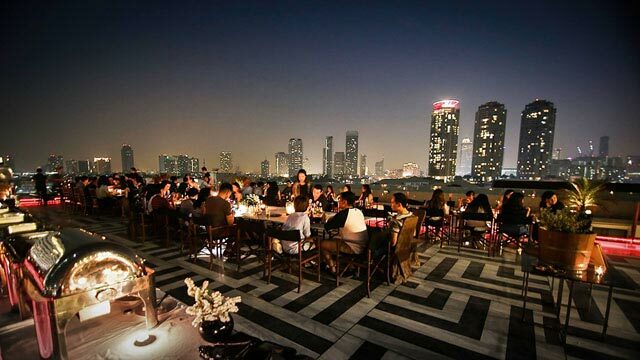 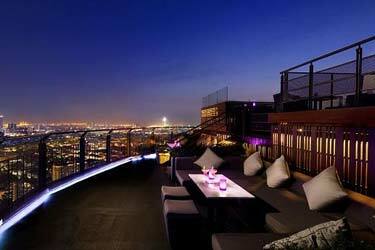 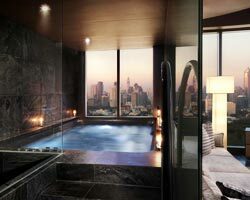 Tip: Combine a trendy rooftop visit with a couple of trendy nights by booking your stay at the stylish Hotel Once Bangkok.